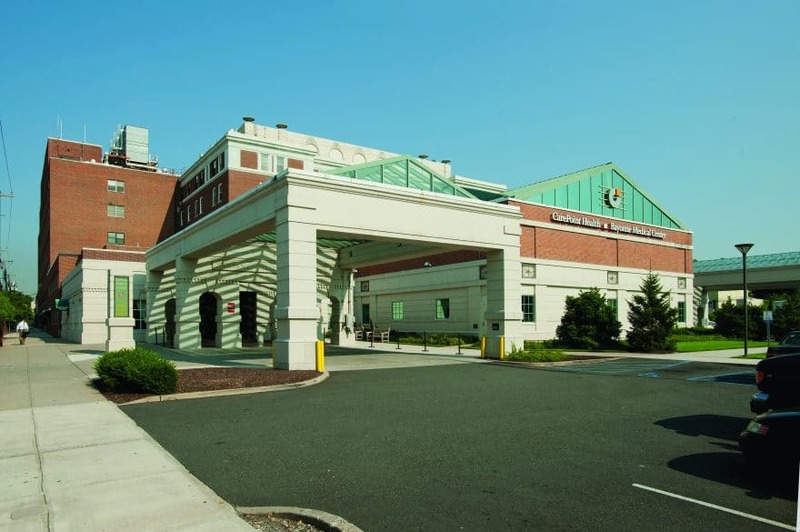 By combining the resources of three hospitals located in Bayonne, Jersey City and Hoboken, New Jersey, with 50-plus medical practices spread throughout New Jersey, CarePoint Health is delivering patient-focused health care to customers throughout the Garden State. Founded in 2012, CarePoint aims to improve overall health and wellness outcomes through a unique 360-degree model of coordinated care that combines preventive medicine, disease management and health care education. This ambitious approach requires CarePoint to keep track of a massive amount of patient data, making the organization’s information technology department a vital part of its success — something that is never far from the mind of Joel Taylor, chief information officer. Taylor joined CarePoint in 2013 as CIO of the medical group and was promoted to CIO for the entire organization after just 18 months as the company consolidated its IT efforts. While Taylor is the son of a physician, his own medical background was fairly limited before joining Manhattan’s Physician Group (MPG) in 2007. After two years as chief technology officer at MPG, Taylor moved on to ITelagen and later, Preferred Health Partners, serving as CIO at both organizations before signing on with CarePoint. “Through the dynamic nature of the health care field, medical practices and the atmosphere in the New York City metro area, I had the opportunity to work with some great organizations,” he says. By integrating some of the latest technologies into the organization’s day-to-day operations, Taylor is able to ensure that CarePoint is offering the most accurate and affordable care possible. The CIO credits some of the organization’s early success in delivering data-driven health care to CarePoint’s work with technology giant Dell. By integrating some of the latest technologies into the organization’s day-to-day operations, Taylor is able to ensure that CarePoint is offering the most accurate and affordable care possible. Establishing a close relationship with vendors and technology partners like Dell is one of the most important aspects of Taylor’s job. “It brings a tremendous amount of value to what we do and allows us to have honest conversations. My No. 1 goal is delivering the technology needs of my organization so we don’t have a physician worrying about technology, but my No. 2 goal is to maintain these relationships with the people outside of my staff who make us successful,” he says. As the CIO of Hudson County’s largest private employer, Taylor knows that every decision he makes will have a real impact on CarePoint’s 5,000-plus employees. “I can’t afford to bring in technology that only works half the time,” he says. When CarePoint was formed in 2012, the independent hospitals had been in and out of bankruptcy and receivership and were not able to invest in their respective IT infrastructures. “When I came on board I had to think: how am I going to rapidly move us, technology-wise, from the late ‘80s to the 2010s?” recalls Taylor. To that end, CarePoint is now looking for an exterior data storage solution. By refocusing CarePoint’s IT resources to center less on data storage, Taylor was able to free up a number of employees to work on issues more vital to the organization’s core mission. “Now we have a team that is focused on applications instead of infrastructure and our uptime has become incredible: the longer health records are up correlates directly to care,” he says. When Taylor joined CarePoint, the organization was relying altogether too much on outside consultants despite have an IT team of over 100. “Through acquisitions we had ended up with people who we were dependent on even though we had team members who were able to learn those things,” he says. Once Taylor became the CIO, his first goal was to eliminate all outside consultants. While CarePoint still brings in consultants from time to time to train employees on new technology and methods, Taylor has taken care to establish a strict set of expectations with every new consultant. “Traditionally, consultants don’t leave their knowledge or expertise with the staff because it’s not in their best interest, but at the end of every engagement we expect certain individuals to be fully trained and capable of executing whatever it is they’re working on,” he says. This played out recently as CarePoint switched to the Dell XC Web-Scale Converged Appliance, powered by Nutanix software, and purchased professional services from Dell to complement the acquisition. “My CTO literally sat with the guy for a week and learned everything, so that when he left we could manage the environment on our own,” explains Taylor. According to Taylor, success can be an IT department’s worst enemy. “As soon as you get good at what you do, people’s expectations of the quality and speed just go off the charts. We manage that through good project management and dashboarding so people see what we’re working on and where we stand on things,” he says. As CarePoint continues to grow, the young organization finds itself in the middle of an uncertain period in the New Jersey health care market that has seen a number of lawsuits and proposed legislation. “Health care in New Jersey is in a weird place. Until some of these political issues are resolved, it’s difficult to see where things are going to go; there’s still a lot of consolidation and acquisition taking place,” says Taylor. When he’s not overseeing the technology needs of CarePoint’s massive health care system, Taylor indulges in some of the hands-on electronics tinkering that attracted him to the IT field in the first place. “I’m a gadget guy,” he says. 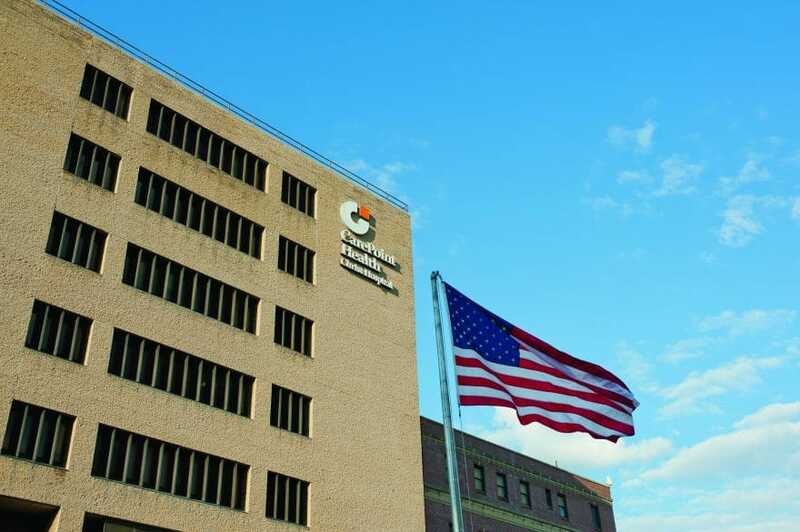 With an experienced IT leader at the helm, CarePoint Health will continue to pursue its goal of providing patient-focused health care throughout New Jersey.